You’d think Michelin-starred Chef Rohit Ghai would have his hands full busy with recently opened fine dining restaurant Kutir; but and you’d be wrong. For he’s on the verge of opening his second at Boxpark Wembley tomorrow with a soft opening day offer of 50% off the menu. 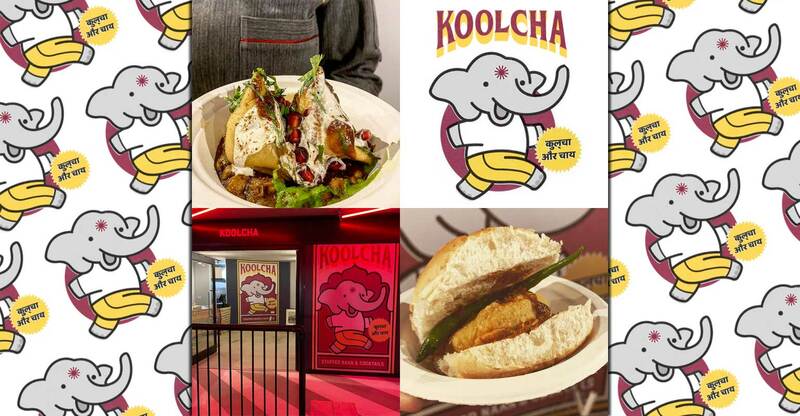 Teaming up with his Kutir business partner Abhishake Sangwan, KoolCha will be offering a casual Indian dining experience. In terms of Halal, we have good news: “All our lamb and chicken Halal. We always cook with care and there is no other meat being served at KoolCha apart from Halal lamb and chicken,” the restaurant has confirmed. 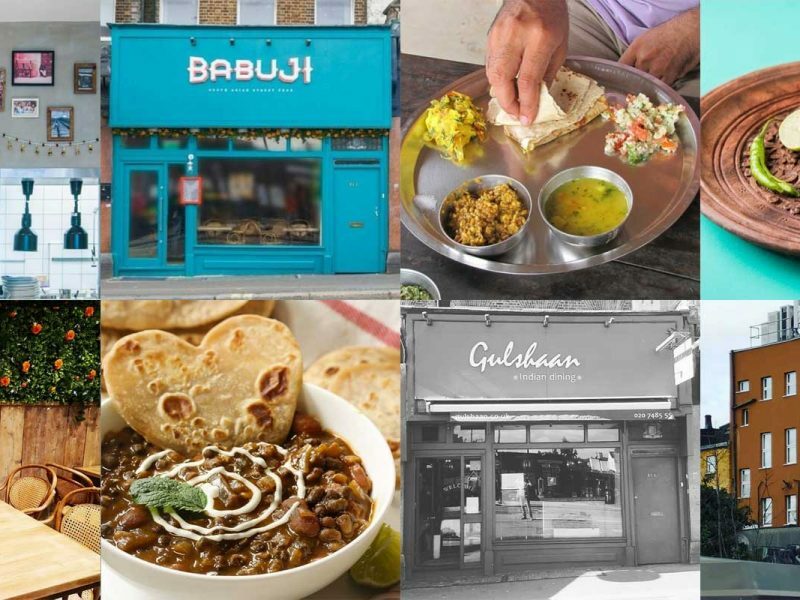 As such, this latest opening brings the number of options of Halal at Boxpark Wembley to a mouthwatering eight. 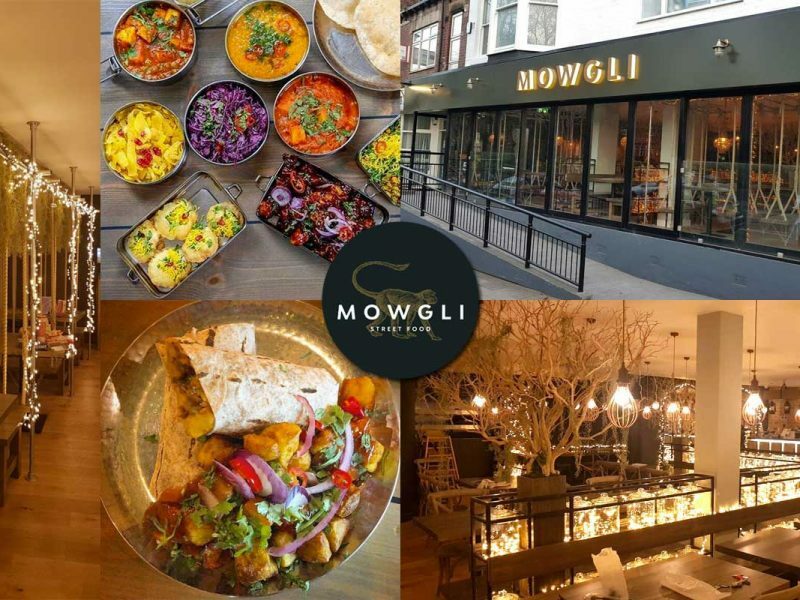 With the restaurant’s name being a play on the North Indian Kulcha flatbreads, there’s plenty more happening besides that as you can imagine with the ex-Gymkhana and Jamavar chef. 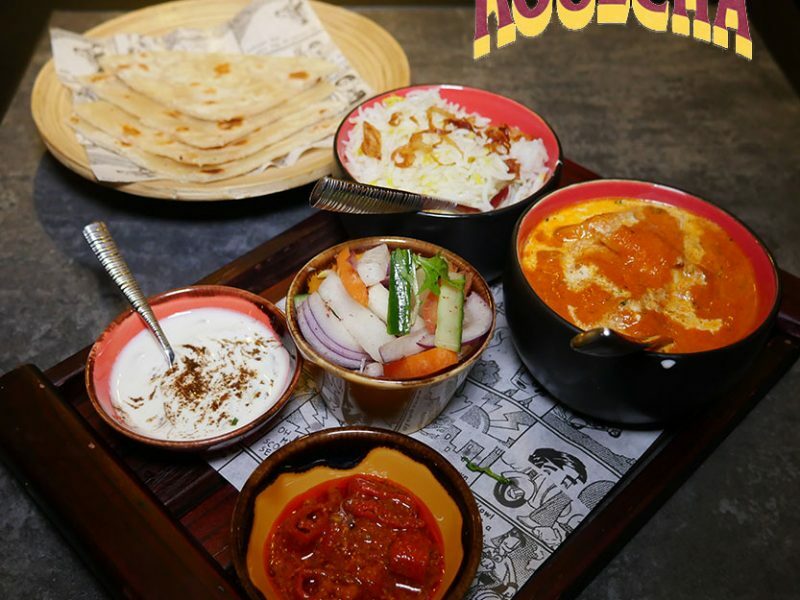 This 60-cover eatery will offer plates that include: Masala prawns; a Paneer tikka masala grilled sandwich; Lamb/ Vegetable biryanis; Lamb khurchan slider; a selection of Koolcha meals which include pickles and salad; as well as Combo Meals accompanied by a kulcha, pickle, raita, pulao and salad. One should bear in mind that alcohol will be served on the premises. Boxpark Wembley, 18 Olympic Way, Wembley London HA9 0JT.